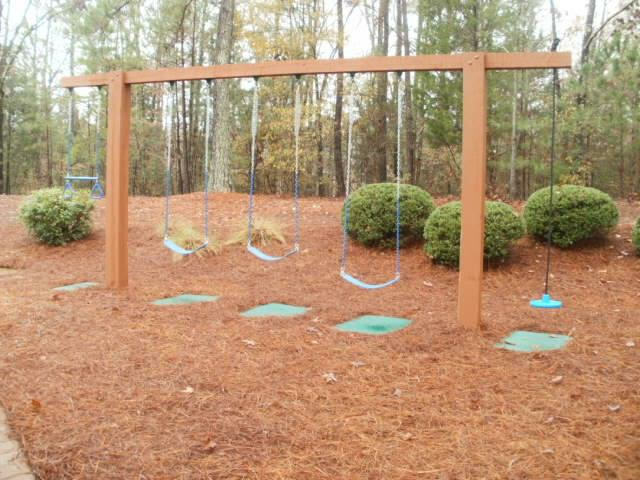 We love getting to see some of the amazing swing sets that our customers build! Even better is getting to see the smiles on their kids' faces as they soar through the air on a swing! Below are some pictures we've received from customers of playsets using our swings, slides, and other accessories. Check out the rest on our Customer Testimonials page!